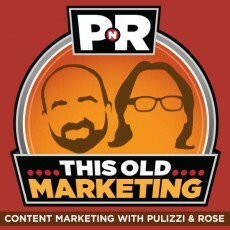 Welcome to this week’s episode of PNR: This Old Marketing with Joe Pulizzi and Robert Rose, which can now be found on both iTunes and Stitcher. Upgrading to SlideShare PRO gives marketers the opportunity to capture leads and subscribers, track presentations, and control the branding of your SlideShare page. 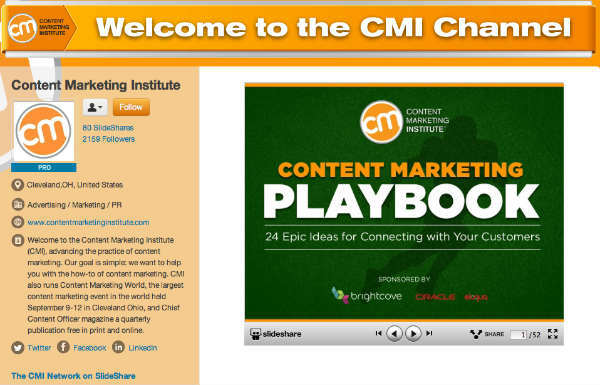 Check out CMI’s SlideShare page for an example of this; and get all the details on your own SlideShare Pro page here. 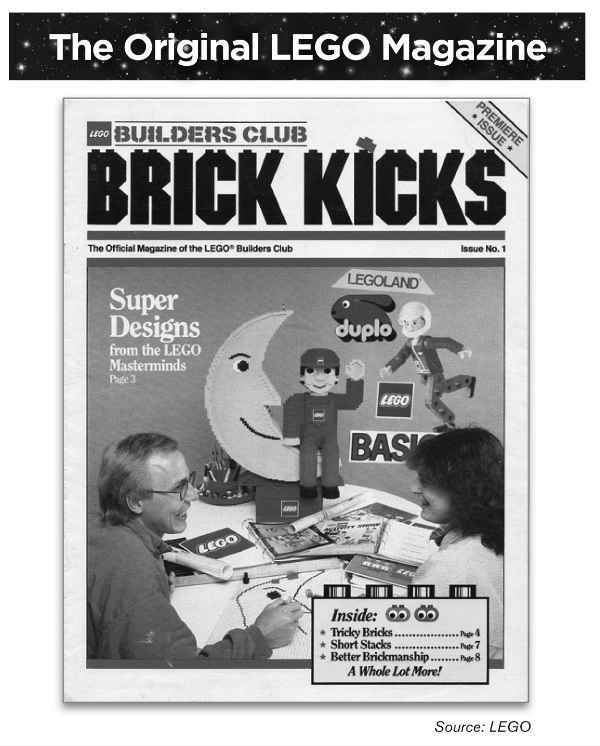 In addition, Ashley Brown from Coca-Cola announced Coke’s plans to kill the press release for good by the year 2015. Here is a two-minute video on that strategy for your viewing pleasure. Joe’s Rant: Joe rants about his recent confrontation with a marketer who stated that truly great content does not need to be marketed. Joe contends that if you are going to create any content at all, you better have an idea of how to market the content first. Robert’s Rant: Robert rants about marketers’ use of metrics. Robert addresses a particular study in which 73 percent of respondents rely on website traffic as the No. 1 indicator of success for content marketing (which is very much in line with CMI’s own research, found here).